“It’s been a new experience for both of us, but a real buzz. I thought he’d be spooky in the atmosphere, so he has surprised me,” said Lucy, who is head girl at a point-to-point and hunt yard in East Sussex. 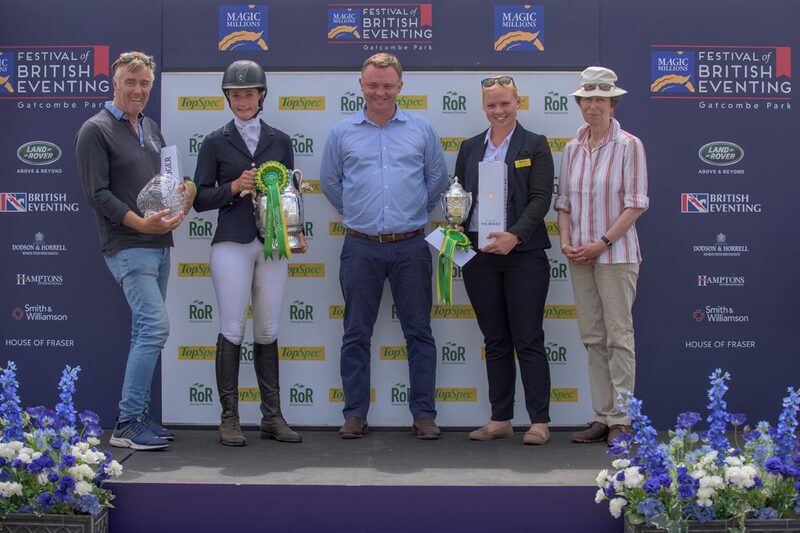 The pair produced a consistent dressage test to lie fourth on 27.5, jumped up to second with a clear round in the showjumping and took the win when the two phase leaders, Jethro Thompson and Seapatrick Hint Of Cruise, clocked up a hatful of time penalties. The eight-year-old King Creole, whose stable name is ‘Bubba’, is owned by Graham Jack, who produced him initially. Lucy took over the ride in 2016. “He’s quite arrogant and opinionated, but he loves the job,” said Lucy. Unsurprisingly, the pair were foot-perfect over the coloured poles and a speedy clear across country saw them complete on their dressage score of 29.5. 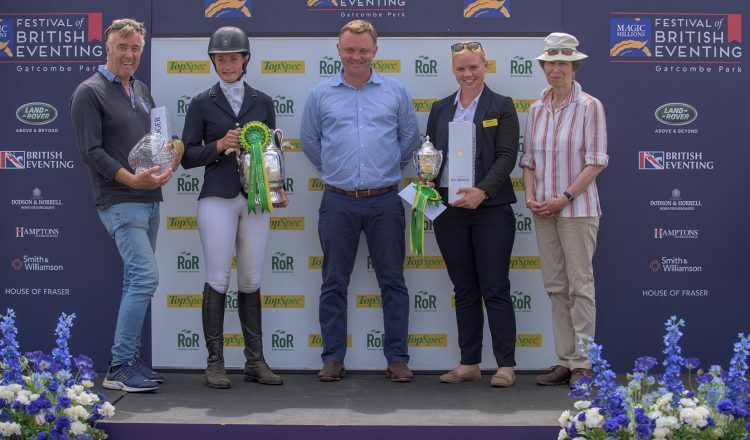 Third-placed Harriet Ford was delighted to be on the podium with her “horse of a lifetime” According To Archie. 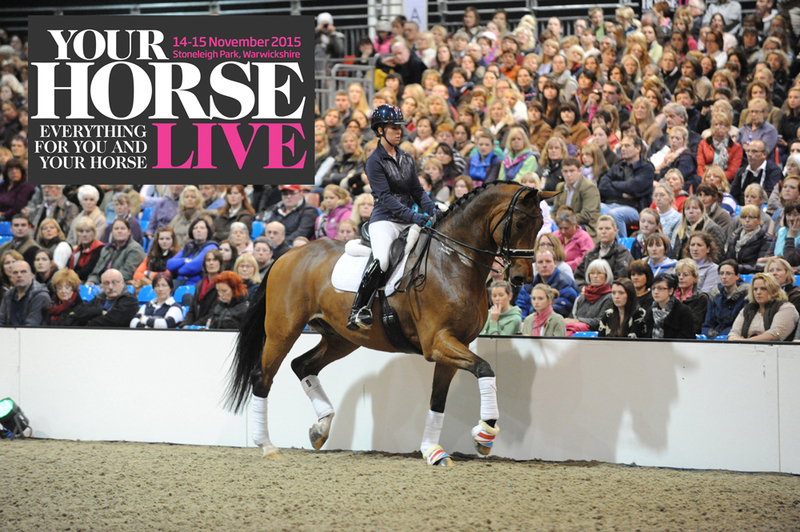 The Equestrian Life App is here!